As a mother of three, I understand the emotional stress and burden that a family law trial can place on anyone involved. I handle each divorce or family law case personally. I try and treat each of my clients with the same compassion that I would treat one of my own family members. 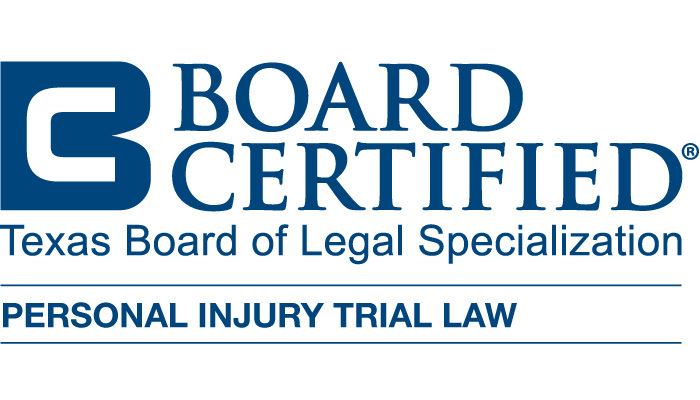 I believe my experience as a trial attorney dating back to 2003 is a real asset in family law cases. I have the knowledge and skill to represent anyone in the middle of a family law situation such as child support issues, or child custody. One of the most important things, is to understand the divorce or child custody process fully. Before agreeing to a settlement you must know all the details of the agreement. I have the ability to aggressively fight for you, but at the same time be compassionate. 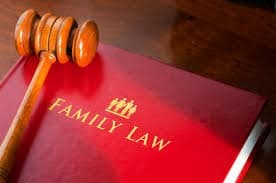 Understanding that every family law case is unique and different. I will take the time needed to fully understand what you want for the most optimal outcome in your case. It is my belief that your attorney should always be truthful and forthcoming with their client regarding their case. I have been in front of the Family Courts in Smith County many times and can advise you of what the possible outcomes of your case could be. Having the correct information at the beginning of your family law matter increases your chance of reaching an agreement. Knowing all of your options and possible outcomes up front could also save money in the long run. Cheryl A. Wulf, Attorney at Law provides skilled representation on family law matters in Tyler, Texas and surrounding areas.If you are in the unfortunate position of needing an attorney that you can trust call me today.